Today is May the Fourth a day to have fun with Star Wars. 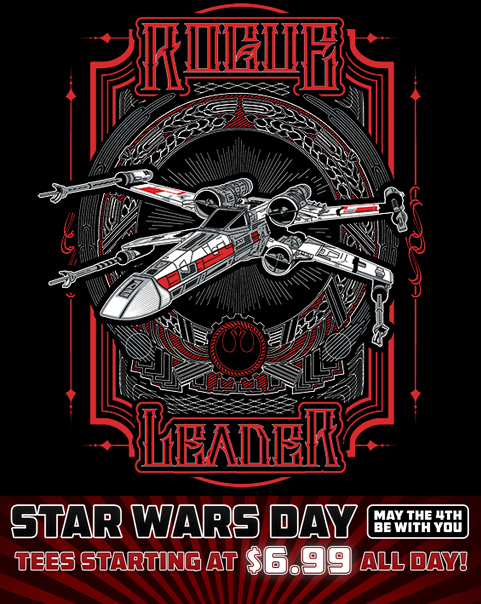 The day is a play on words “May the Force be with you” becomes :may the Fourth be with you.” Many of the Tee-shirts sites are offering Star designs today. 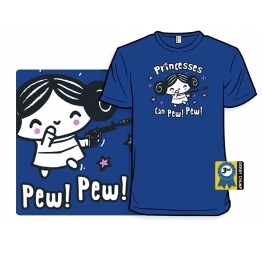 Tee-fury has added ten Star Wars shirts to their gallery, They will only be in the gallery for ten days and are priced at $15. This special gallery ends May 14th. 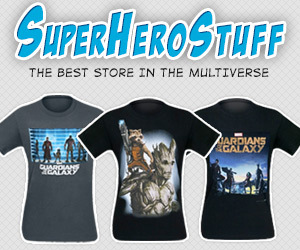 Including Anatomy which is the first shirt I ever bought from Tee Fury. 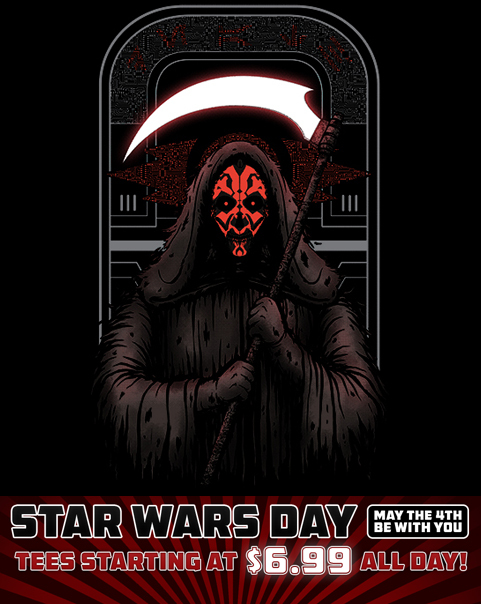 ShirtPunch is offering Death Lord and Rouge Leader today at a Star Wars day price of $6.99! ShirtPunch TV has Walker for $6.99. 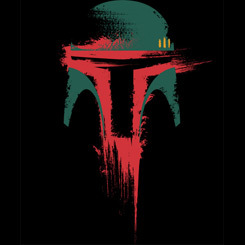 Designed by Humans and Qwertee have Bounty Hunter. It’s that time of year that fans celebrate the Star Wars Saga. Many companies will have specials on Star wars themed items. LEGO has already started their promotions. 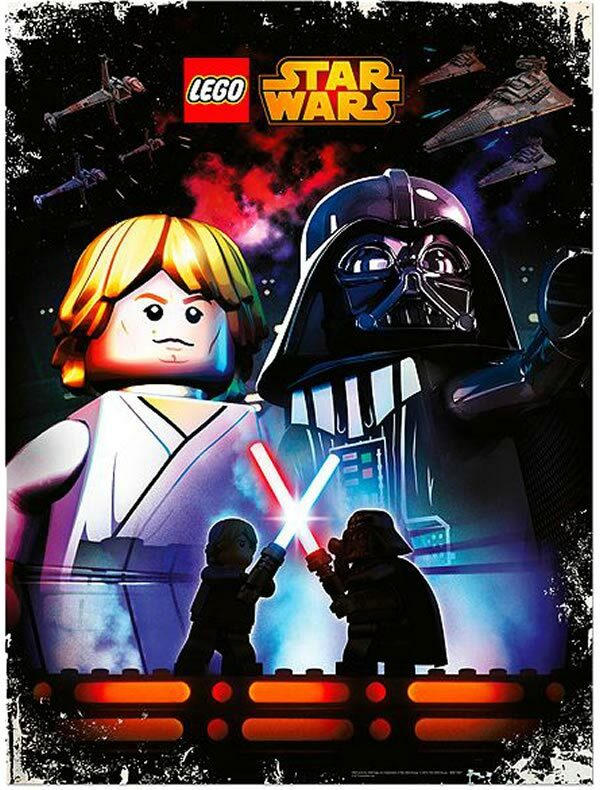 Order any Star Wars LEGO set get a free Star Wars poster. Free Darth Revan minifigure with an order of $75 worth of Star Wars LEGO sets. Free shipping when your order is over $75. Plus several sets on sale. 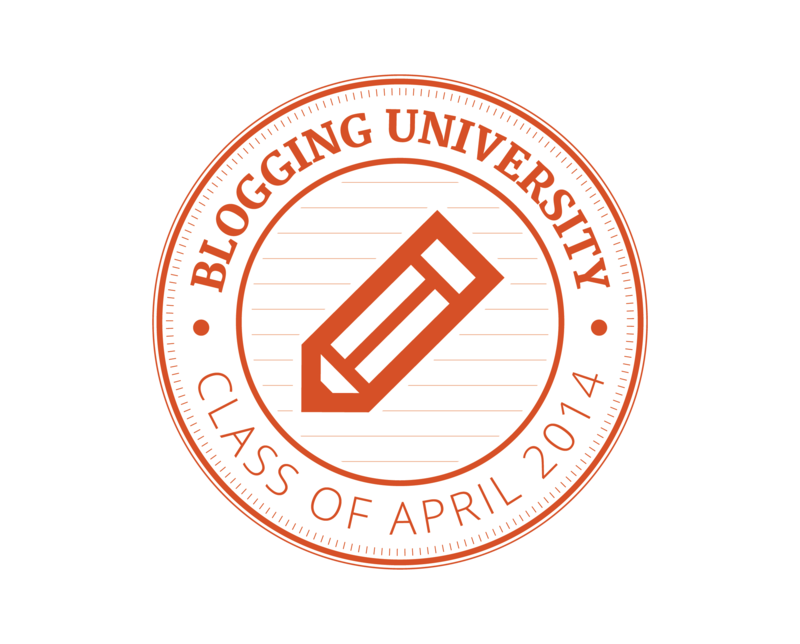 Many at 10% off others have higher discounts. If you order is close to $75 add a Star Wars Key chain they are on sale for $3.98 once you hit $75 of Star Wars items you get the free minifig, a poster, and free shipping! 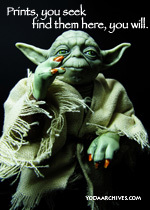 I am holding my own sales 20% off my Toy Photography prints in my online store. The sale is for saturday and sunday only. 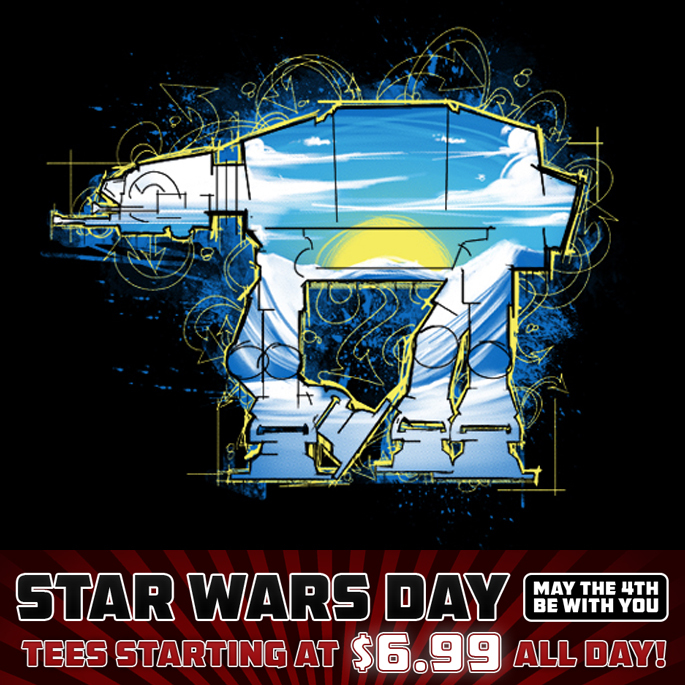 TeeFury will offer two Star Wars designs on May the fourth. The shirts will be available Midnight Eastern time on May the fourth. Here’s a preview of the shirts. Google play May the 4th sale is here. Star Wars.com list of May the 4th sales. Brick Forge is having a sale on some of their custom Star Wars accessories. 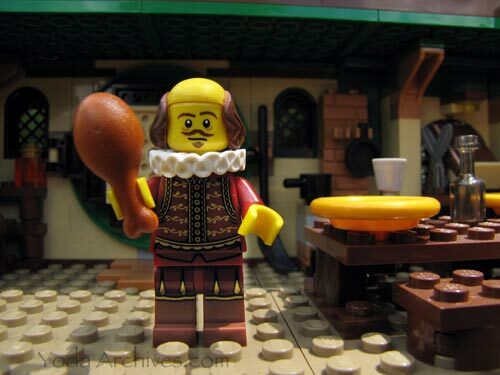 Shakespeare is at the Renaissance Festival enjoying a turkey leg.